In case you haven’t heard of Microsoft’s Hyperlapse effort, they’ve produced a mobile app aimed for adventurers who want to share quality timelapses of those spectacular moments throughout the day. Unfortunately for those interested, the Hyperlapse Mobile app lived in beta form for a while and was limited to a few select Android devices. But not anymore. Microsoft has finally finished the Android version of Hyperlapse Mobile and it is now widely available, and for free! But bear in mind that if you have an older handset, your mileage may vary. You at least need to be on Android 4.4 (KitKat). Hyperlapse can be thought of as fancy timelapse video capture. Microsoft’s goal with the project was to smooth out current shaky (sometimes nauseating) action sequences and make them more presentable. Behind the scenes, the Hyperlapse algorithm applies a lot of stabilization and uniformity to frame transitions. 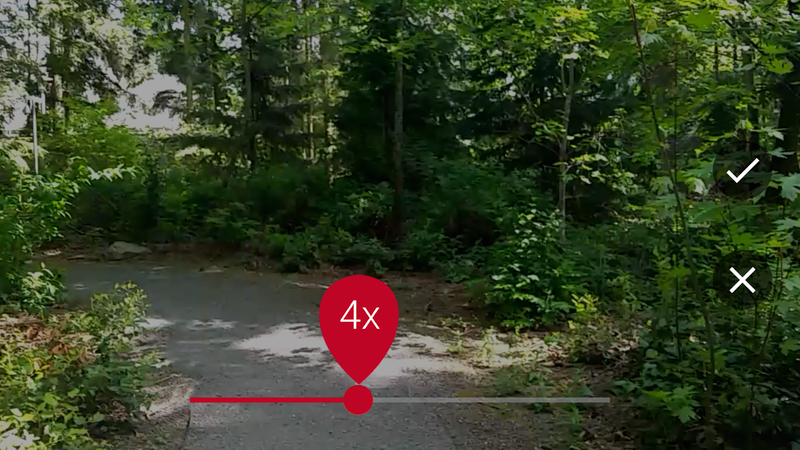 There isn’t much to using the Hyperlapse Mobile app. 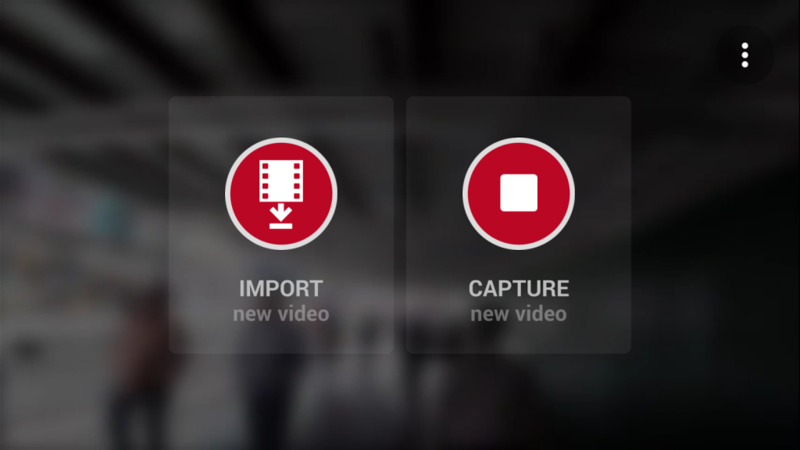 You can either import a current video or capture a new one through the app. The effect speed is variable, from 2x up to 32x. It even works for selfie videos. Give it a whirl next time your out and about, just make sure to watch for oncoming traffic. 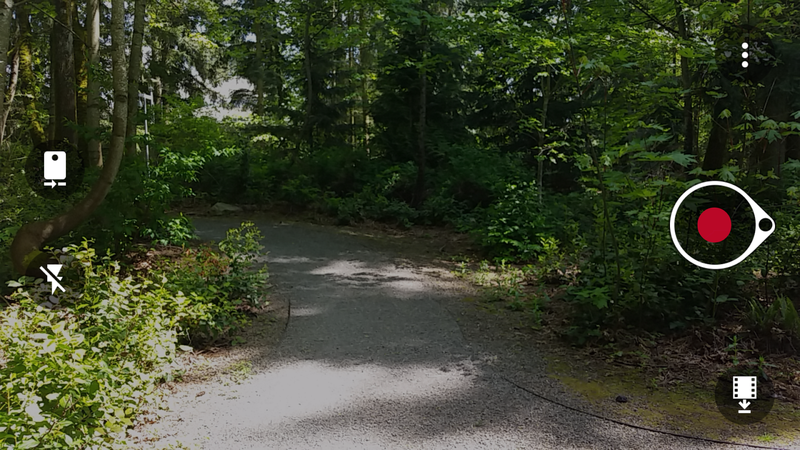 The post Microsoft Hyperlapse Mobile app is now out of beta appeared first on AndroidGuys.